Intelligent Life Safety Systems offers the highest quality in CCTV design and technology. Our Products offer Intruder Alarm, Access Control and Intercoms ensuring value for money and systems for life. Through our business partner we offer “Honeywell Enterprise Buildings Integrator (EBI)”. EBI has comprehensive automation for all of your building systems – without starting over. Using open architecture and industry standards, EBI integrates 90 percent of all existing buildings systems, reducing or eliminating the need to replace existing HVAC or lighting control hardware. 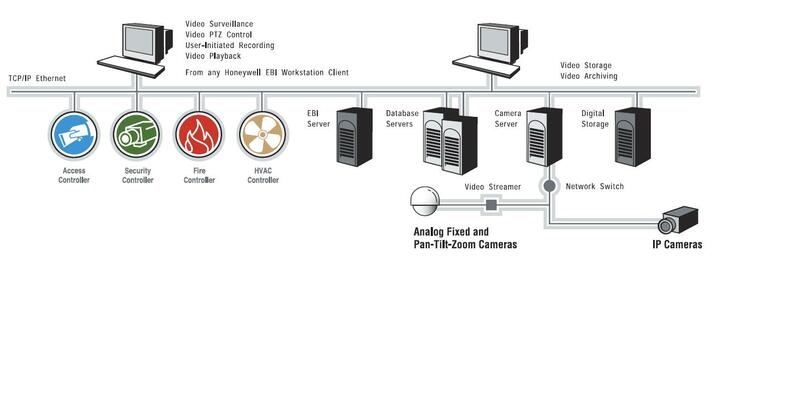 And Honeywell EBI can be customized to the needs of virtually any facility.